The plight of a tiny kitten revived from the dead after being left outside to freeze is a warning to pet owners to protect their animals from the cold now that winter weather has arrived in Ottawa. 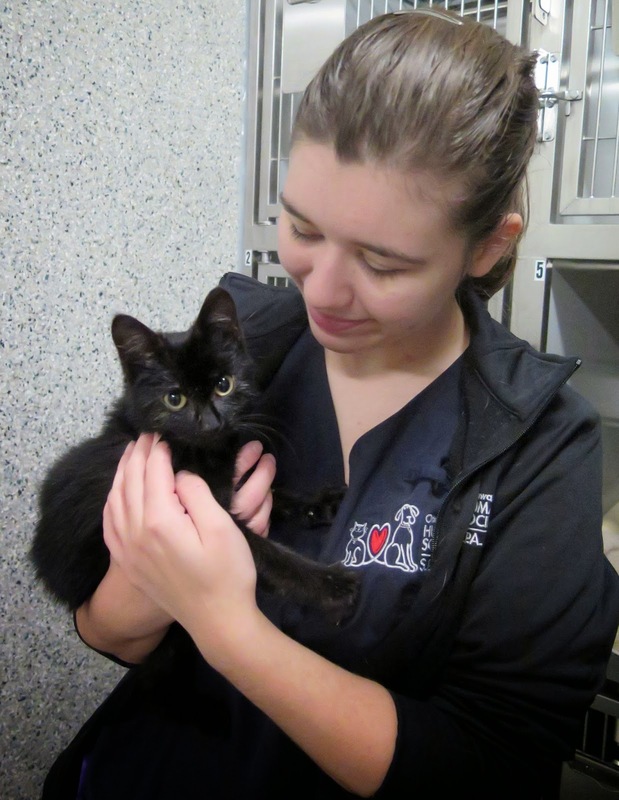 Now recovering at the Ottawa Humane Society, the kitten, aptly named Lucky, was declared dead on arrival when a veterinarian first laid eyes on his lifeless body. A Good Samaritan found the two-month-old kitten in a shed Sunday night suffering from severe hypothermia and rushed him for emergency care. The vet, who thought the kitten was dead, performed CPR in a final attempt to save his life. Astonishingly, Lucky’s tiny heart started beating again. The vet gave Lucky medicine to keep his heart going and raised his body temperature with warmed IV fluids and heating pads. He’s presently in the critical care unit at the OHS.